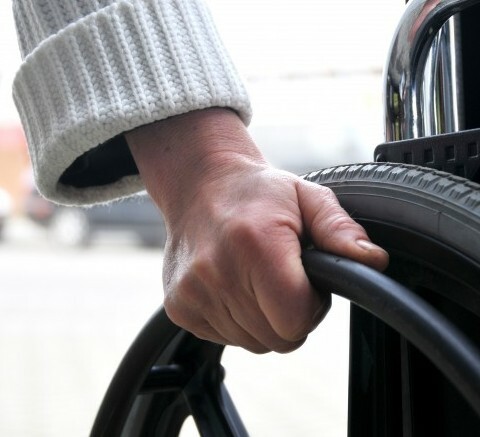 Options Rehab – Providing care and support to people with disabilities. Optional Rehabilitation Services (OPTIONS) Inc., a private company incorporated August 7, 1986, was born from the desire to develop new, exciting and innovative routes for providing care and support to people with disabilities. Click the image above to watch the OPTIONS video. OPTIONS is always looking for qualified individuals to join our team to help Calgarians with disabilities. Check out our employment page to see what opportunities are available. With minimal verbal communication skills, Shawn Belanger, an autistic artist speaks profoundly through his stunning pictures. Watch to learn how OPTIONS got involved with Shawn. 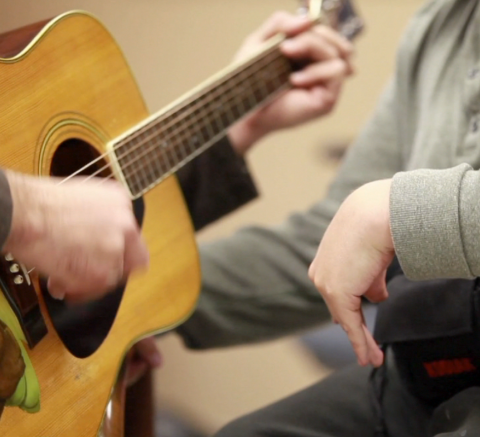 OPTIONS offers a variety of services to help Calgarians with disabilities. We offer residential support, community access / day alternative support as well as residential support facilitation. OPTIONS is dedicated to building opportunities, professionalism, trust, ideas, optimism, networks and success. We believe that individuals need to explore opportunities in order to discover their potential and take a valued place in society. We believe in the rights of every individual and strive to promote, educate and advocate for these rights. We take an individual approach in planning services. We believe that flexibility is key and endeavor to create service situations that are attuned to an individual’s needs. We encourage input and open communication from an individual’s relatives, friends and significant others so that the best possible service can be designed. We are currently involved in a number of service areas providing staffing support to a variety of individuals in their own homes as well as vocational and community support, monitoring and outreach support. We recruit qualified and experienced personnel with the individuals, guardians and/or families involved in the hiring ensuring compatible “matches” regarding skill areas, interests, etc. Ongoing specialized training opportunities are made available to OPTIONS’ personnel ensuring up to date skills and expertise are available to the individuals being served. We work closely with PDD (Persons with Developmental Disabilities), the Office of the Public Guardian, AACL (Alberta Association for Community Living), ACDS (Alberta Council of Disability Services), various community based agencies and the community at large.